TN TRB Answer Key 2018: Assistant Professors / Assistant Professors Answer Key 2018 is available now for Tamil Nadu Teachers Recruitment Board (TN TRB) Assistant Professors / Assistant Professors Exam 2018. The exam was organized by Tamil Nadu Teachers Recruitment Board (TN TRB) . TN TRB Assistant Professors / Assistant Professors Answer Key 2018: Tamil Nadu Teachers Recruitment Board (TN TRB) has issued the Answer Key on 04 Dec 2018 for Tamil Nadu Teachers Recruitment Board (TN TRB) Assistant Professors / Assistant Professors Exam 2018. Answer Key can be accessed from the link given below. 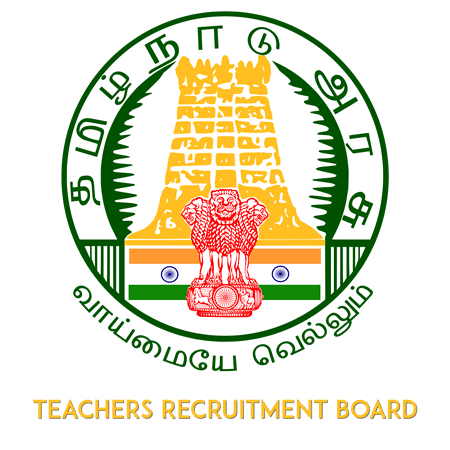 TN TRB Special Teachers 2012-2016 Final Answer Key 2018: Tamil Nadu Teachers Recruitment Board (TN TRB) has issued the Answer Key on 14 Jun 2018 for Special Teachers Examination 2012-2016. Answer Key can be accessed from the link given below.